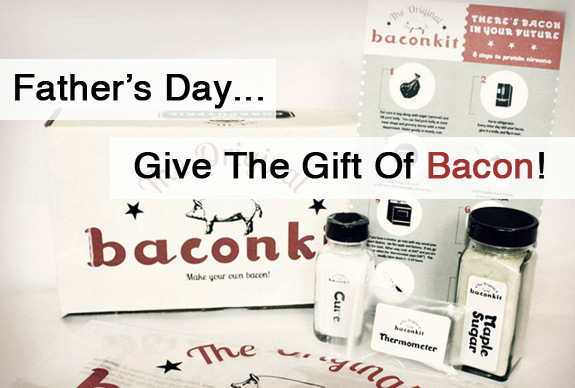 Be the best son you can and give the gift of bacon. 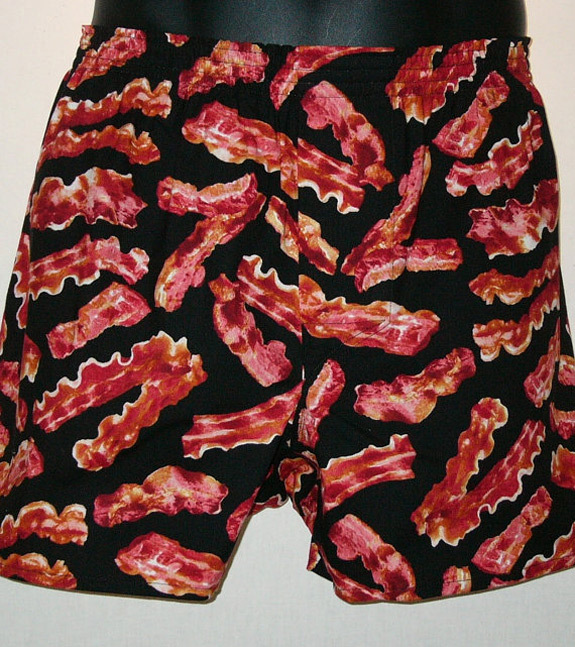 Father’s Day is here and if your dad is like most men he likes bacon. 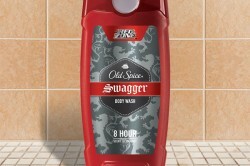 We have yet to figure out MAN’s obsession with bacon, but if you have the kind of dad that mouth waters at the smell of bacon and he has a good sense of humor, he will definitely enjoy one of the gifts below. 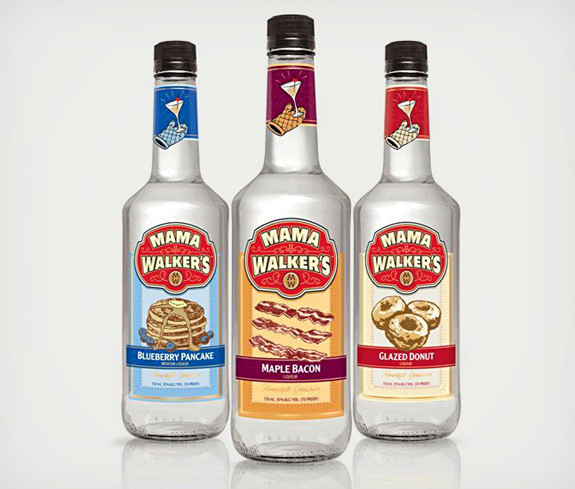 Because breakfast isn’t just for breakfast anymore Mama Walker’s menu of breakfast-inspired liqueurs are perfect for the man who likes bacon, alcohol, Blueberry Pancakes, and Glazed Donut. Just what your dad needs… another tie. However, we can guarantee he doesn’t have a tie like this. 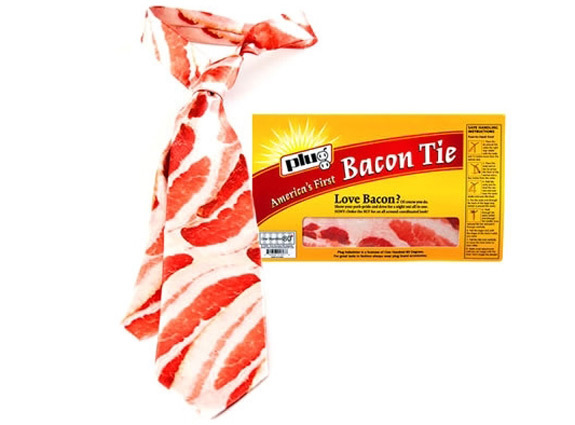 This necktie looks like a strip of bacon and is even packaged to look like a pack of bacon you would buy from the supermarket. 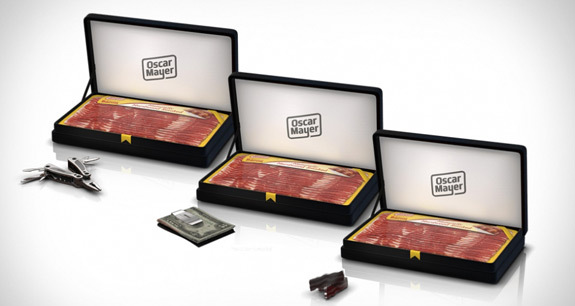 When words aren’t enough just say it with a box of bacon. Give your dad the gift of making his own bacon. 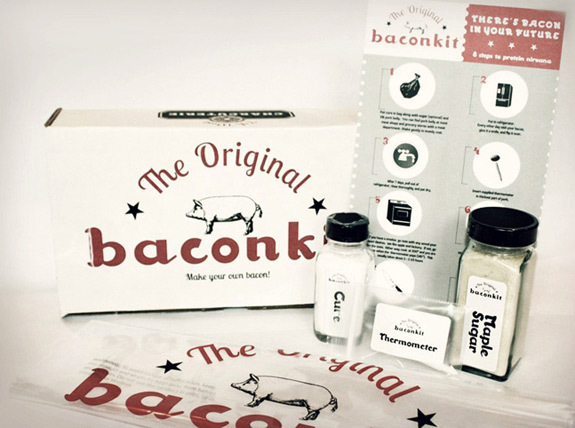 Let him have his very own Baconkit complete with maple sugar and all. Most bacon lovers believe that it’s delicious all year round. If you think your dad can both bring it home and fry it up in a pan we are sure he can wear it to bed or underneath his favorite pair of jeans. 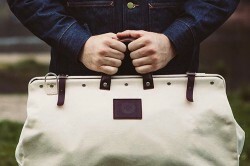 Once you figure out what you are getting dad for Father’s Day please don’t forget your bacon wrapping paper and gift bag. 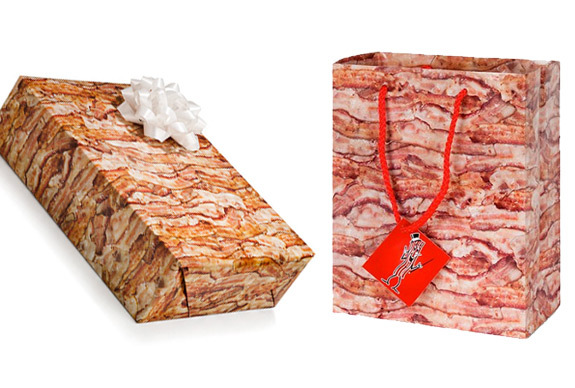 Any dad receiving a gift wrapped in bacon meat candy would have to feel special, right?